The Twickenham Stoop is about a 20 minute walk from Twickenham station. NOTE: “The Clash” between Bath and Leicester Tigers takes place at Twickenham on the same day (kick off 2pm). As such Road and rail routes are likely to be busier than usual and parking very limited. TRAIN: South Western Railway run a direct service from Reading and London Waterloo to Twickenham. From Reading there is a half hourly service, with a journey time of 1 hour, from Waterloo there are up to 6 trains an hour with journey times between 20 and 30 minutes. If you are travelling in a group of 3 or more you will probably be able to get a Group Save fare – however all members of the group would need to travel together for both the outward and return journeys. BUS: There are no direct bus/coach services from Reading to Twickenham. 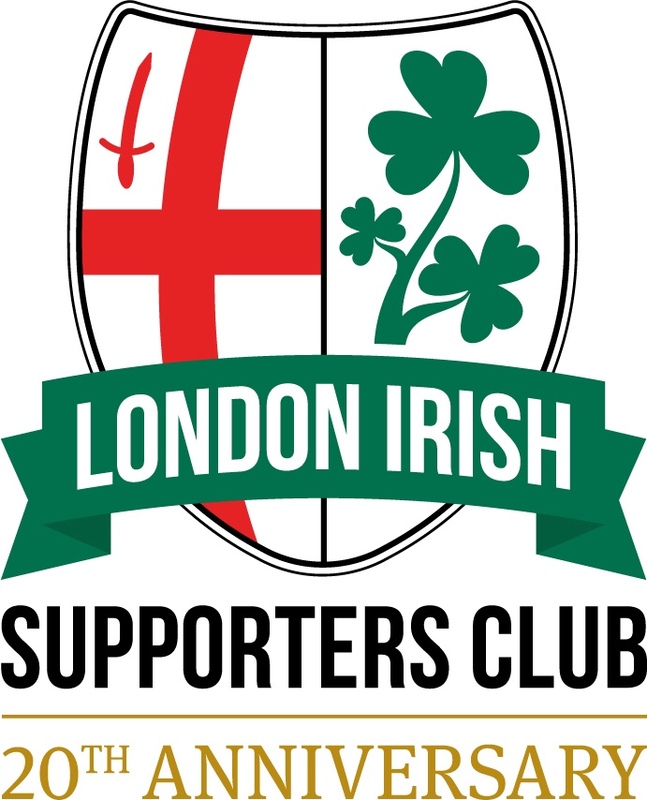 For details of bus services in the Twickenham area, please check the Transport for London website. CAR: Due to “The Clash” taking place at Twickenham Stadium on the same day, there are no car parking spaces available for sale for this match. MATCH TICKETS: Match tickets are available from the Harlequins website – adult tickets prices range from £30 (end blocks of the North & South stands) to £61 (most of the DHL & IG stands), there are reduced prices for under 16, 16-21 and senior (over 65) – although not for the top price tickets.